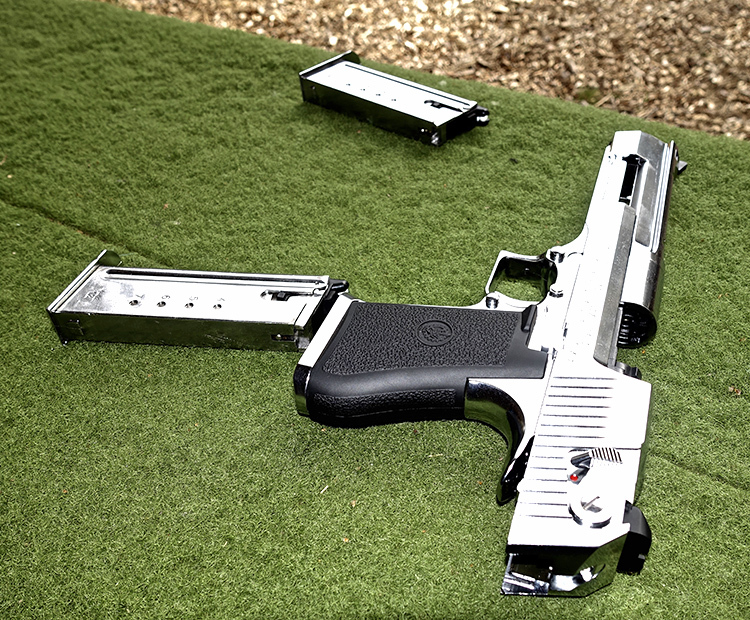 Experience firing a .50Cal Desert Eagle! 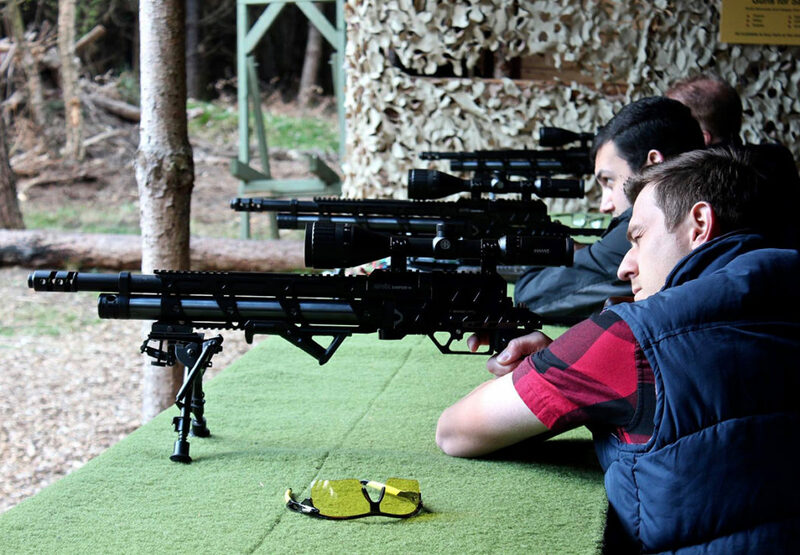 Inclusive of your experience: Try out our air rifles! 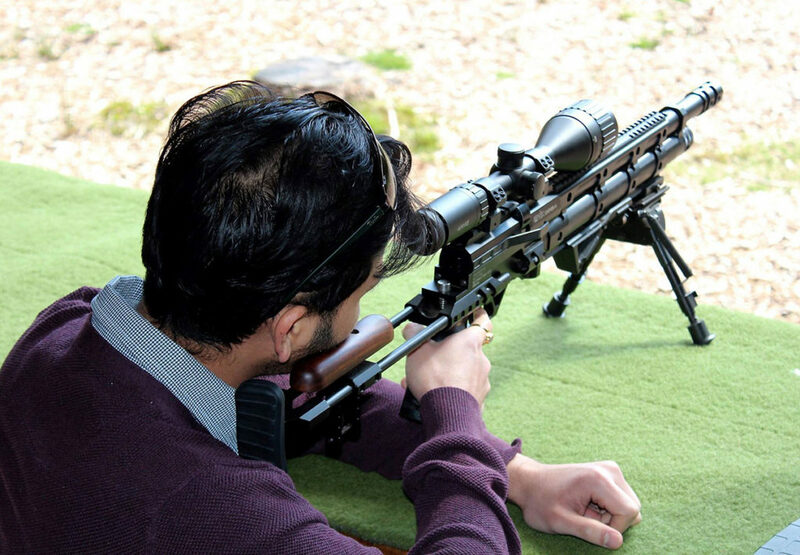 Regardless of whether you want to learn how to shoot and become a top shot, or just want to come down and have great fun with our extensive range of guns, including standard air rifles, single action revolvers, semi auto pistols, historical pistols, machine pistols, assault rifles, grenade launchers, sniper rifle and now extreme high-powered air rifles for you to use. You’ll be assured of a great fun day out! 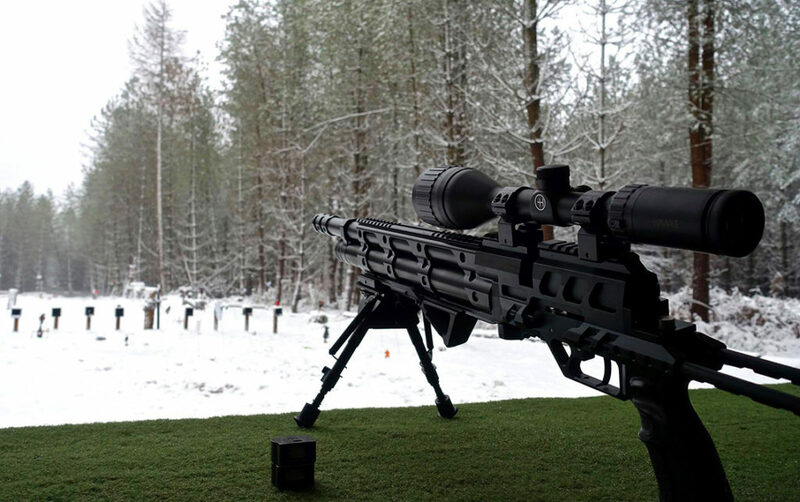 Our most popular option Get even more ammo! There’s an extra upgrade option available for the Special Weapon experience, giving you loads more ammo and a some very special guns! 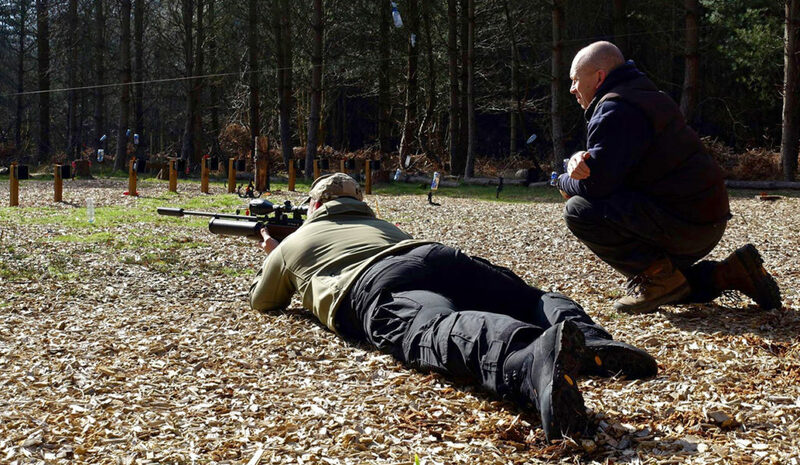 We do not offer rim fire or centre fire weapons. Please note that all the weapons used are either air weapons, CO2 operated, Nitrogen operated, electric and spring operated. Duration: 2 hours; morning and afternoon sessions. 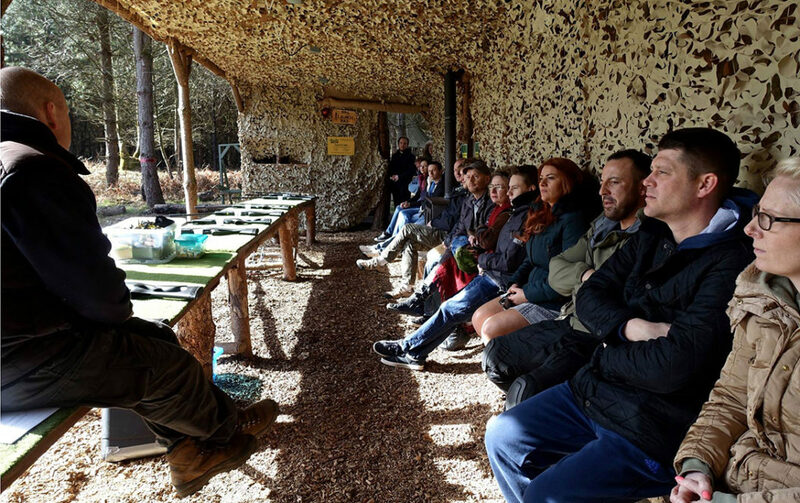 Related experiences or combine them for an amazing day out! 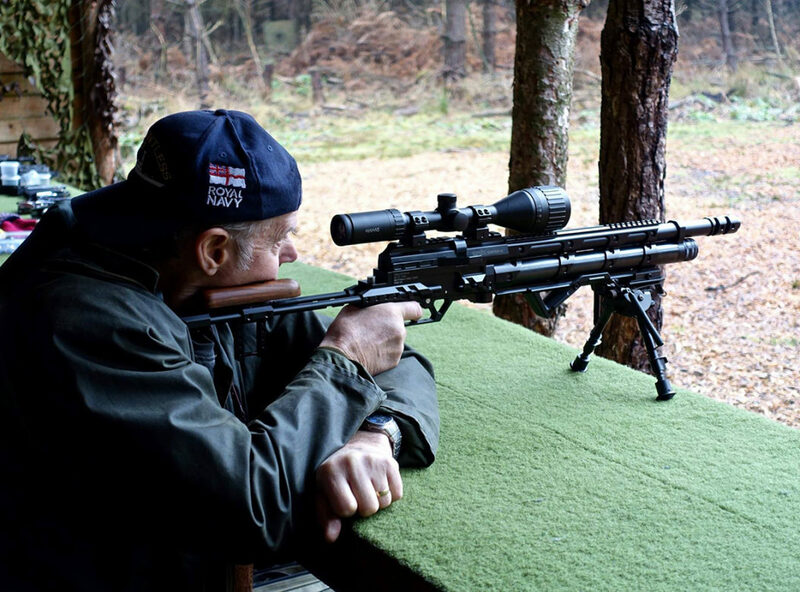 Extreme high-power air rifle is available as a stand-alone experience. 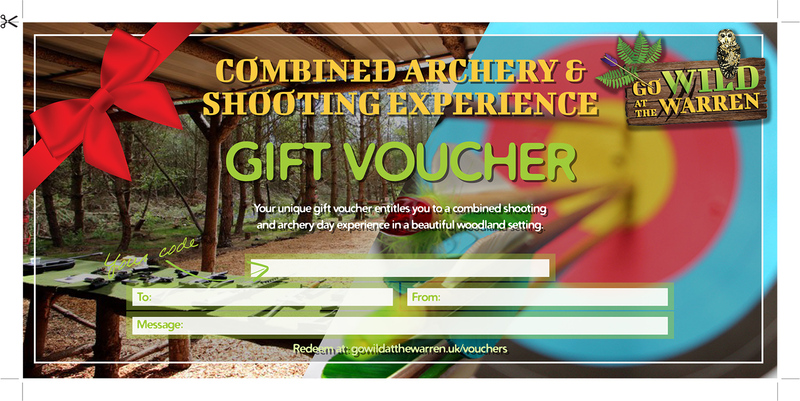 If you’d like to combine your archery experience with shooting, see our Combined experiences. 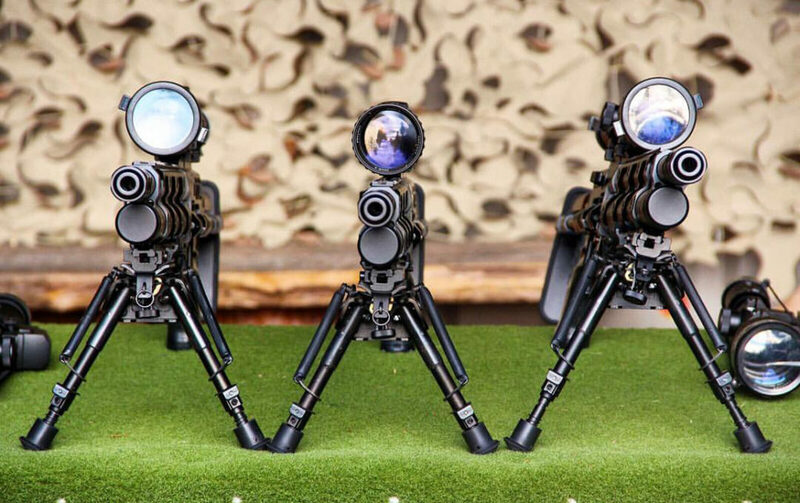 RPG, with and without Mortar, can be added to all archery and shooting experiences. Bought the special weapons and RPG experience for my husband. Great morning spent firing lots of different weapons. 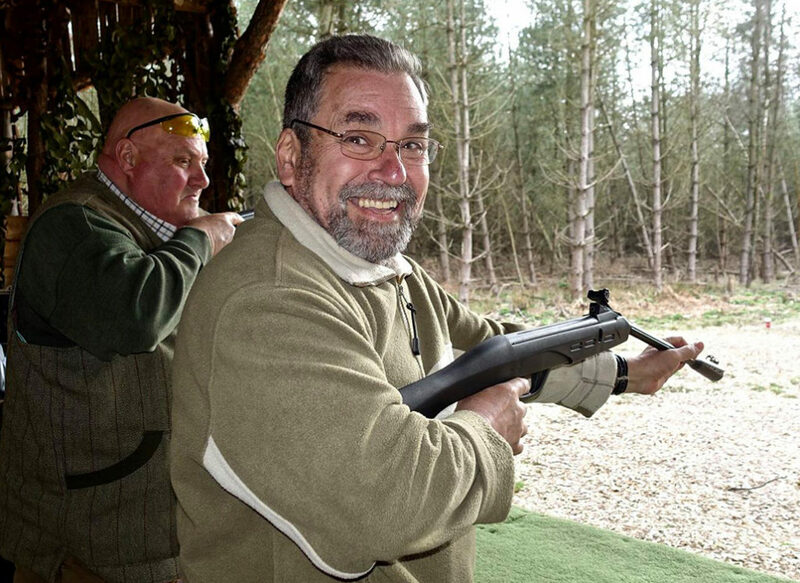 Gary is very knowledgeable, interesting and offers great tuition. 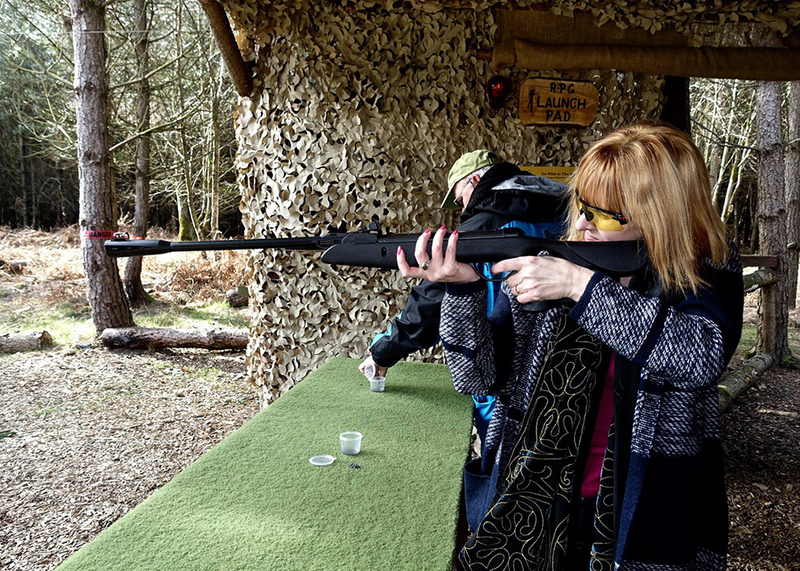 Even though my husband has shot most of his life, found some targets and guns challenging. 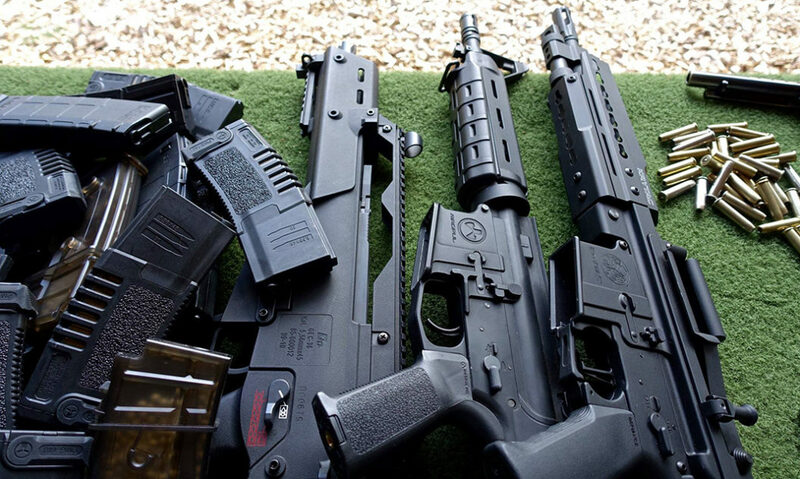 Upgrade your experience with more ammo! Set your upgrade preference when you checkout with this experience and pay on the day. 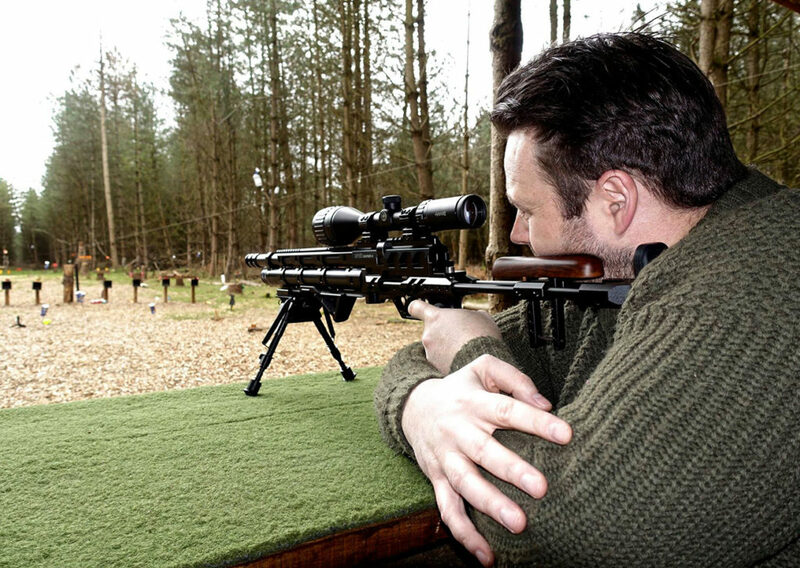 We have gift vouchers available for all our shooting experiences! Gift vouchers are valid for 10 months from the date of purchase. 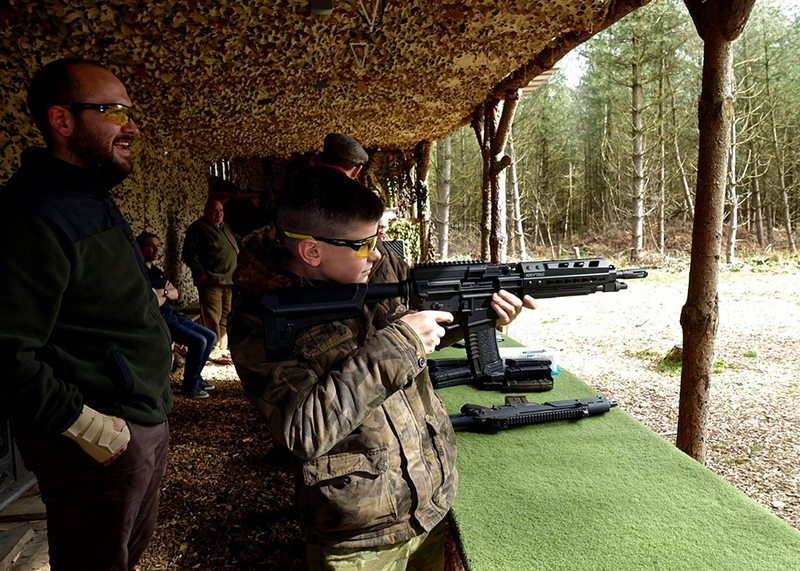 Registration for the Special Weapons experience begins at 10:00 for the morning session and 13:00 for the afternoon session. 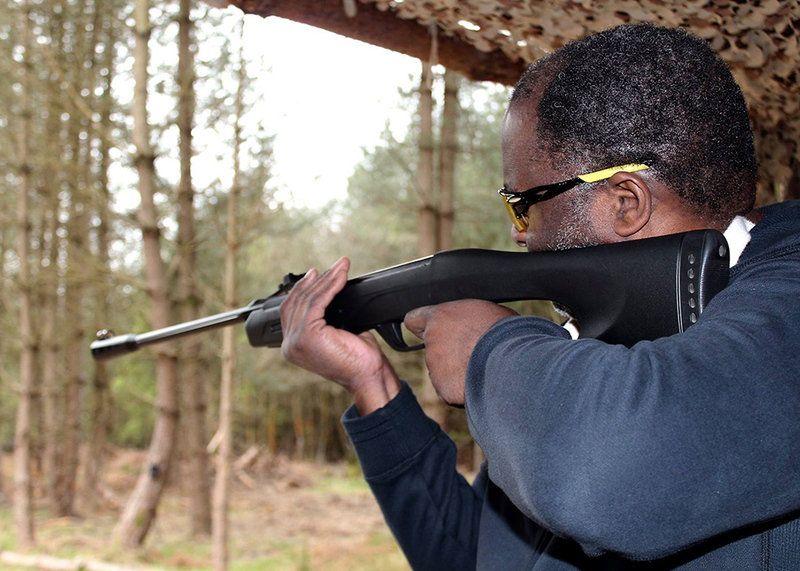 Once you’ve been welcomed and registered, you will be taken to the purpose-built shooting range. 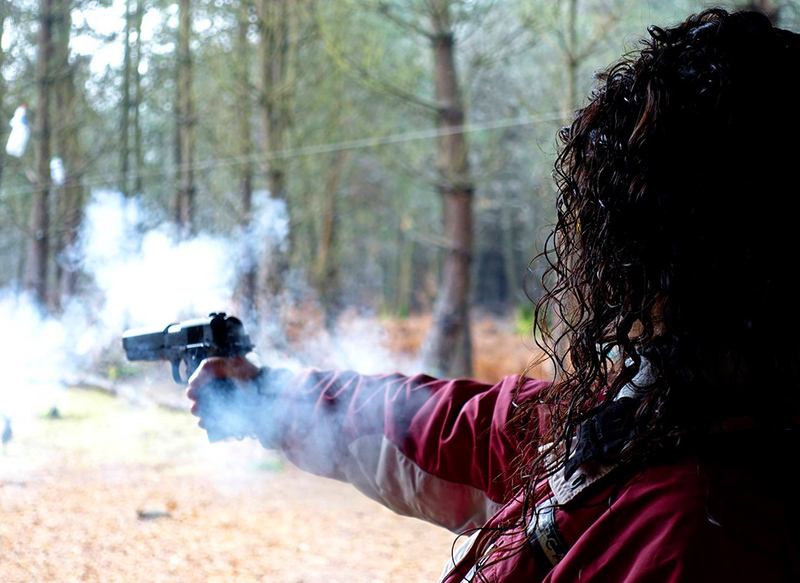 The shooting activities last for approximately one to two hours. 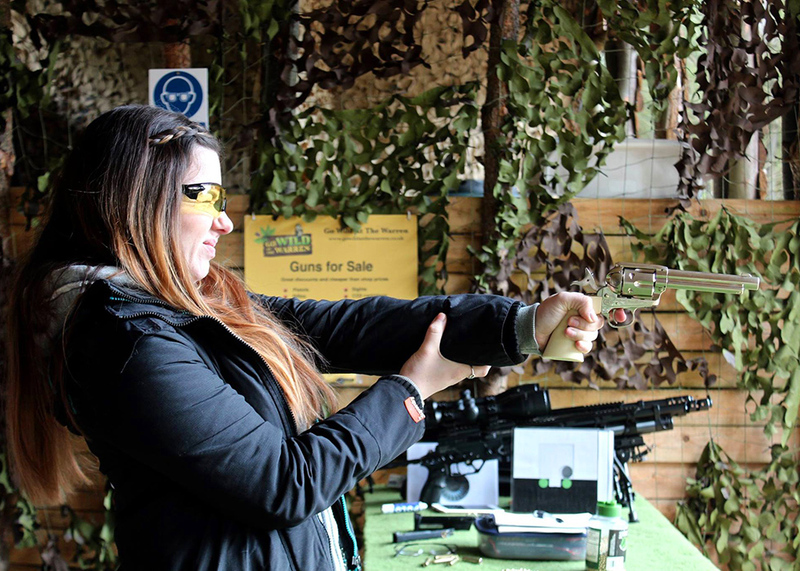 You can also combine this experiences with other activities on the same day such as the Shooting Simulator, RPG & Mortar and Archery. Be aware your day will be in woodland, so it may be muddy. Hat, jacket and gloves (not mittens). It is advisable to bring a water-proof coat at any time of year. Wear suitable shoes for outdoor woodland conditions. 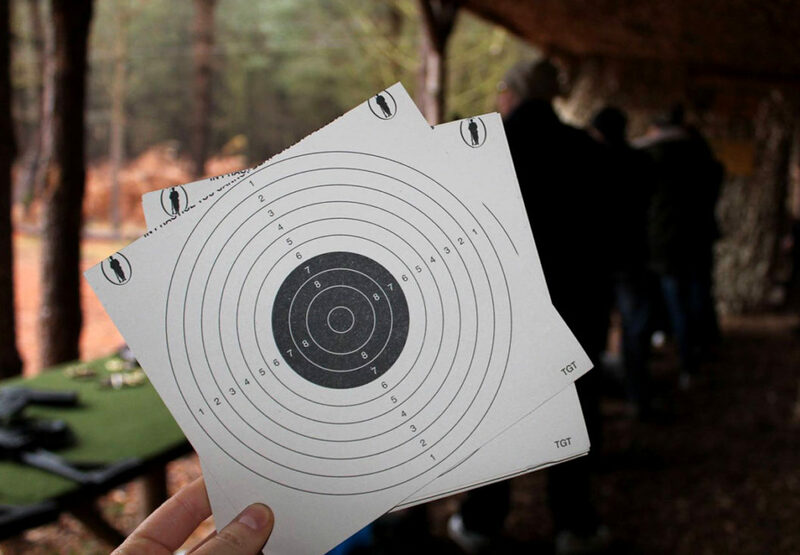 Your day out begins around our shooting range. After completing the shooting, it’s time to relax with some traditional Mead and plenty of ale and drinks around the camp fire (please ask about this option). Feel free to bring your own drinks, but please bear in mind it’s shooting first then drinks after! Priced at £76 per person (minimum of 2 people) for up to 20 people. 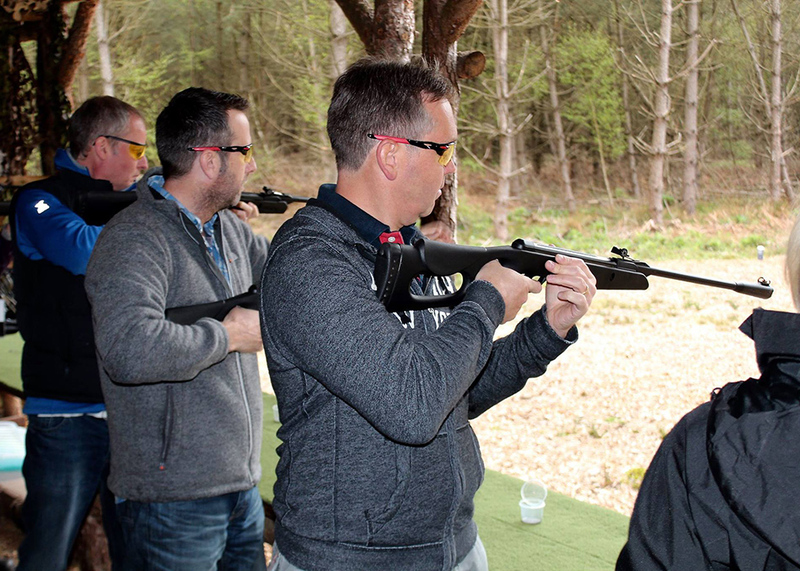 Find out more on our special Stag & Hen page. Have you got a large group, or birthday party, or just want to have a private day to yourselves? Then why not book a private hire day. We can arrange barbecue lunch before or after your event or bring your own catering along. Private days are available on any day throughout the year. Please feel free to give us a call or email to discuss your requirements.